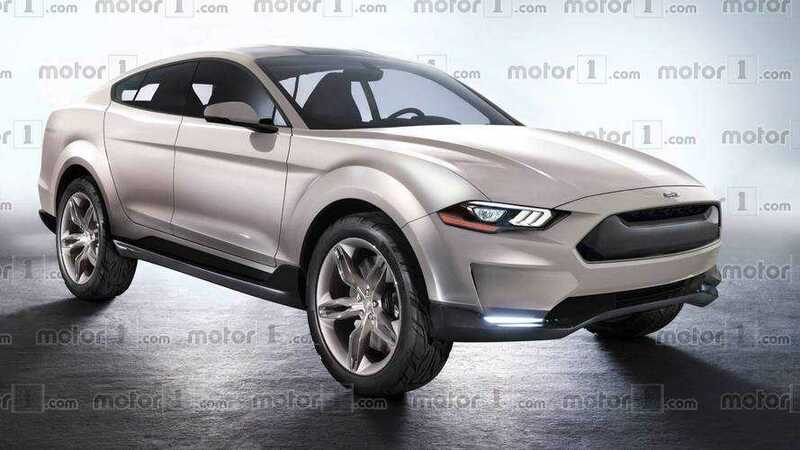 Could Ford actually be considering making a Mustang crossover? The evidence says yes. A few days ago we attended a special preview event at Ford headquarters where, among other things, some Mustang teasers were tossed out. We’ve seen the GT500 preview, and of course the internet is pretty much swooning over the forthcoming Ford Bronco. There was something else, however, that stuck in our minds like an annoying song verse that refused to go away. In the course of the presentation, Ford Global Markets President Jim Farley told us to imagine a four-door Mustang SUV. So we did. SUV version of Ford’s iconic Pony Car was just too much for our brains to handle. The result is what you see here, and well, it’s a Mustang SUV – complete with four doors and enough ride height to easily clear curbs at the mall. Yes, this is purely a flight-of-fancy on our part, but it is what Farley told us to imagine. You’ll notice on the render that the grille is pretty much a solid space. That’s because Farley also said this vehicle would be an electric affair. If you recall back in January, Ford dropped something of a bombshell teaser by announcing the return of the fabled Mustang nameplate, Mach 1. We last saw the badge on the 2004 Mustang, which also got a 305-horsepower V8 and an honest-to-goodness shaker hood scoop, paying homage to the original Mach 1 from the late 1960s. 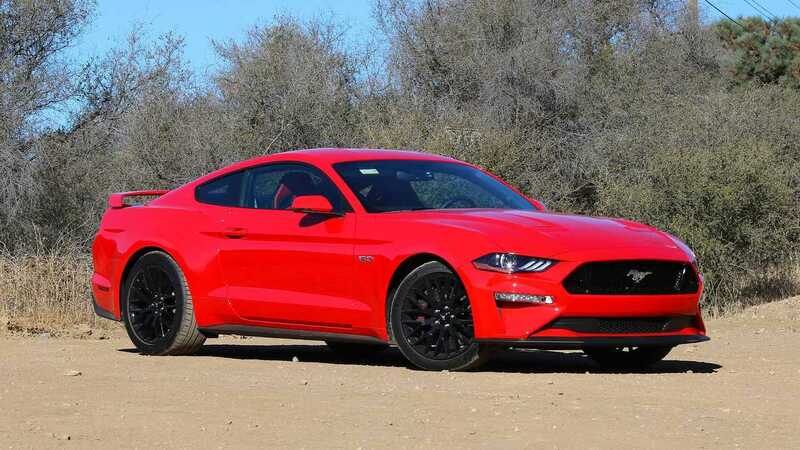 The twist now is that, instead of being a performance option for the standard Mustang, it would adorn an electric vehicle. Ford further hinted that said electric vehicle would be an SUV. That probably means there won’t be a shaker hood scoop this time around. Once you start connecting the dots, it’s not hard to see where all this might be heading and if we’re honest, it could be a pretty risky move on Ford’s part. Hybrid power and electrification in the Mustang is inevitable, and it’s not necessarily a bad thing. When you start talking about using something as iconic as the Mustang nameplate for a four-door electric SUV, however, there’s bound to be more than a few people questioning whether Ford truly understands the pedigree of its own brand. That’s certainly been our experience in speaking informally with Mustang enthusiasts, who generally seem to hate the idea. On the other side, one can’t argue against the overwhelming popularity of SUVs. And it’s not like Ford hasn’t taken daring steps with the Mustang in the past. The Mustang II of the 1970s is despised today for turning the muscular machine into a miserable, underpowered compact, but it sold in spades and in context was the right car for the right time. The same argument could be made today for extending the Mustang badge to an SUV.